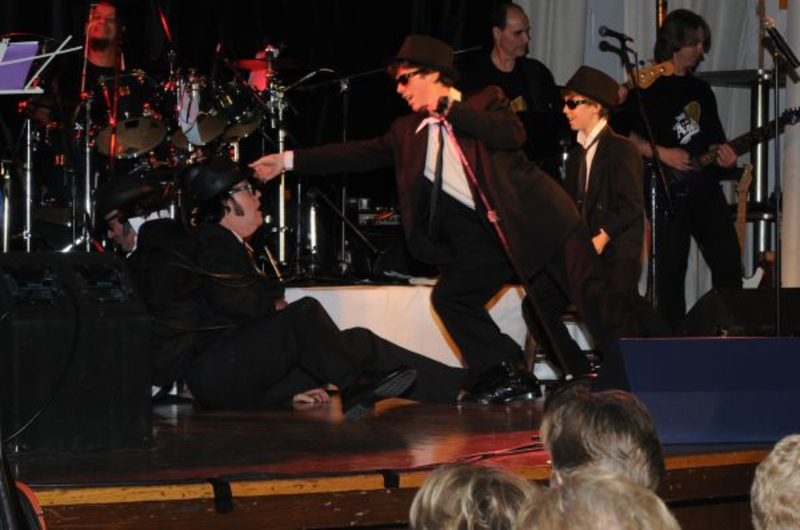 Drums, Trumpet, Saxophone, Keyboard, Harmonica, Trombone. 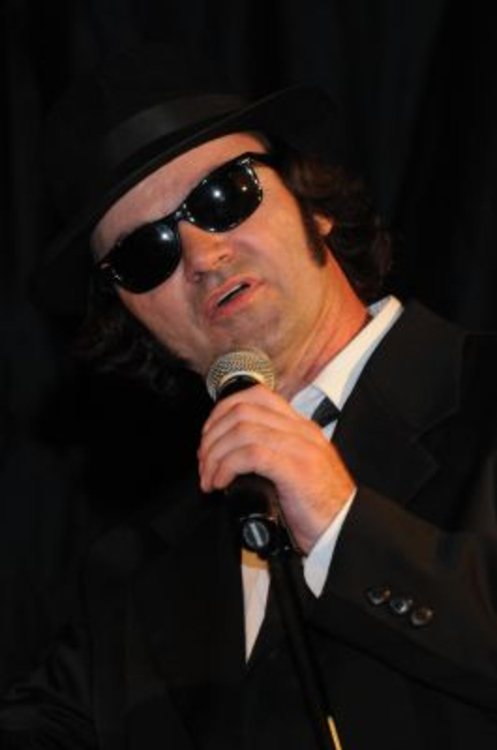 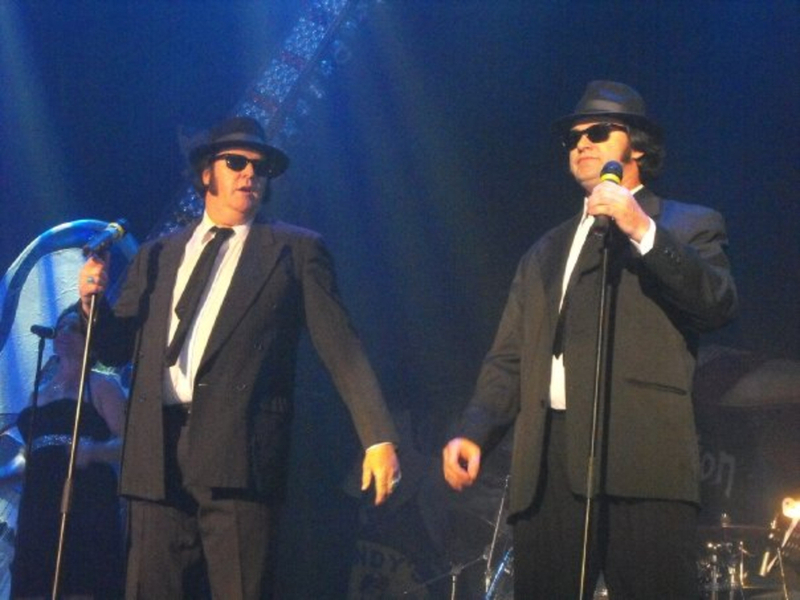 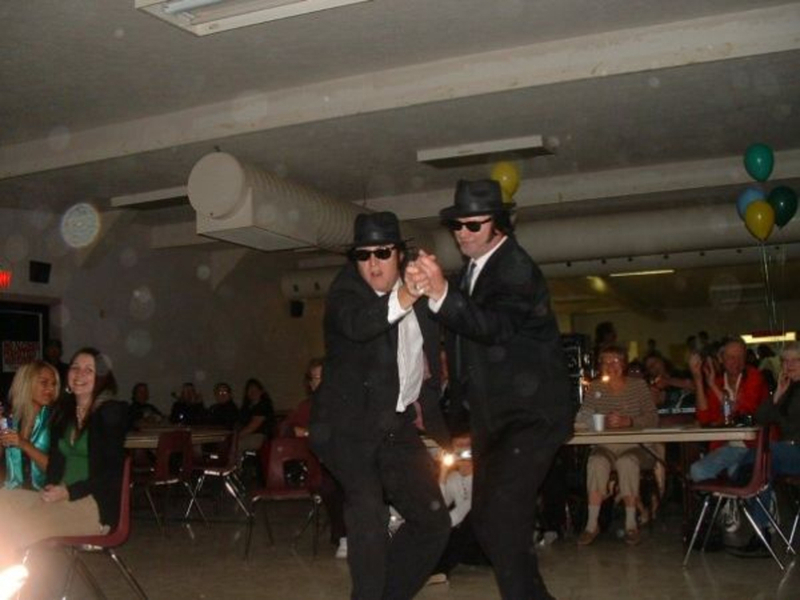 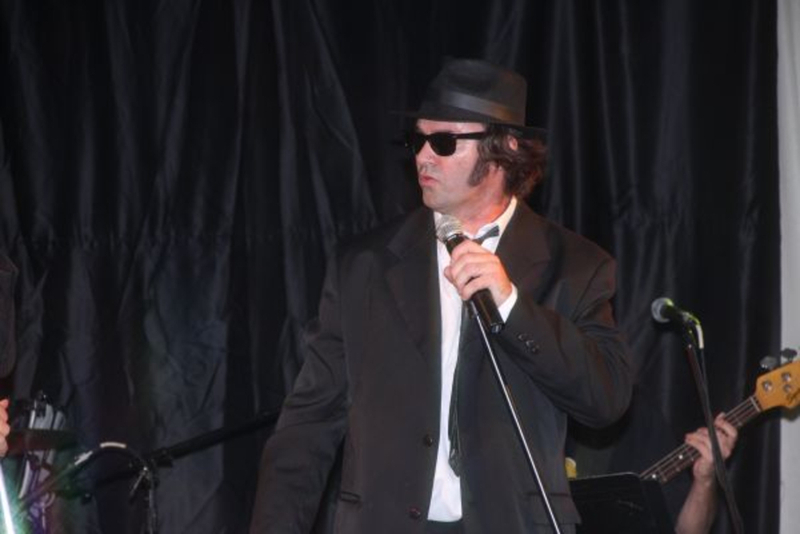 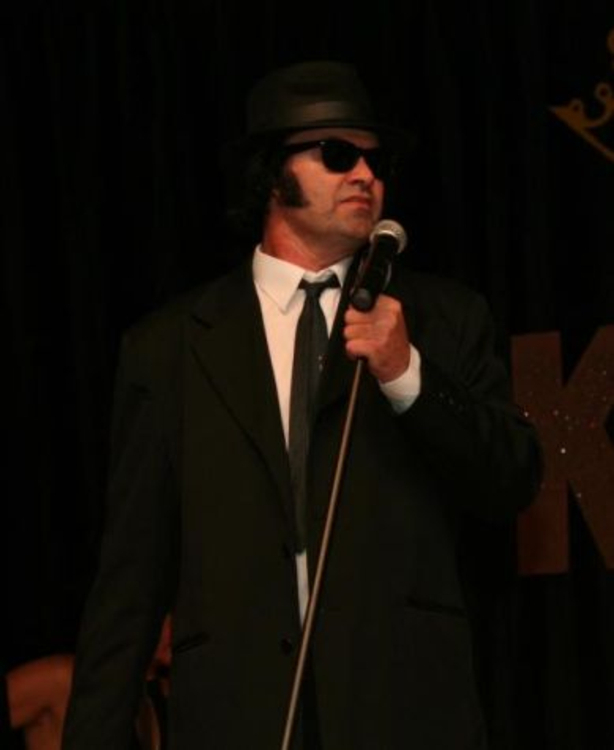 Looking to build a Blues Brothers Tribute band. 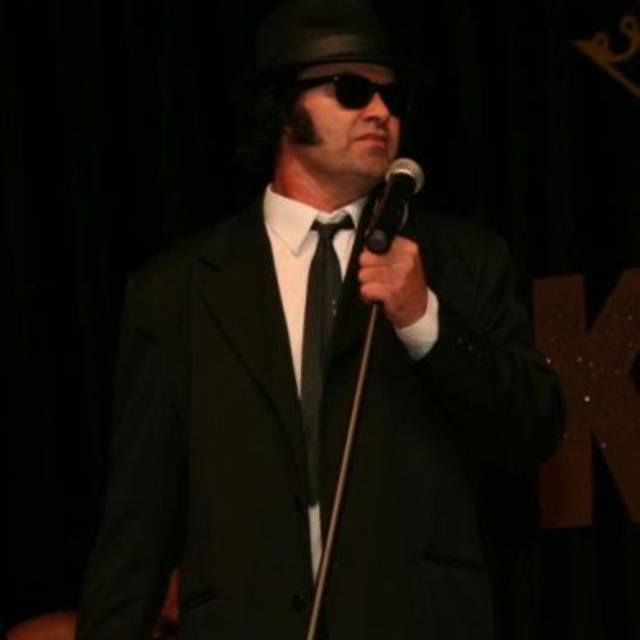 Looking for Lead Guitar, Rhythm Guitar, Bass guitar, Keyboard, Drums, Sax, Trombone, Trumpet, Harmonica (for the part of Elwood Blues) and female vocalist to do Aretha Franklin/Tina Turner songs. 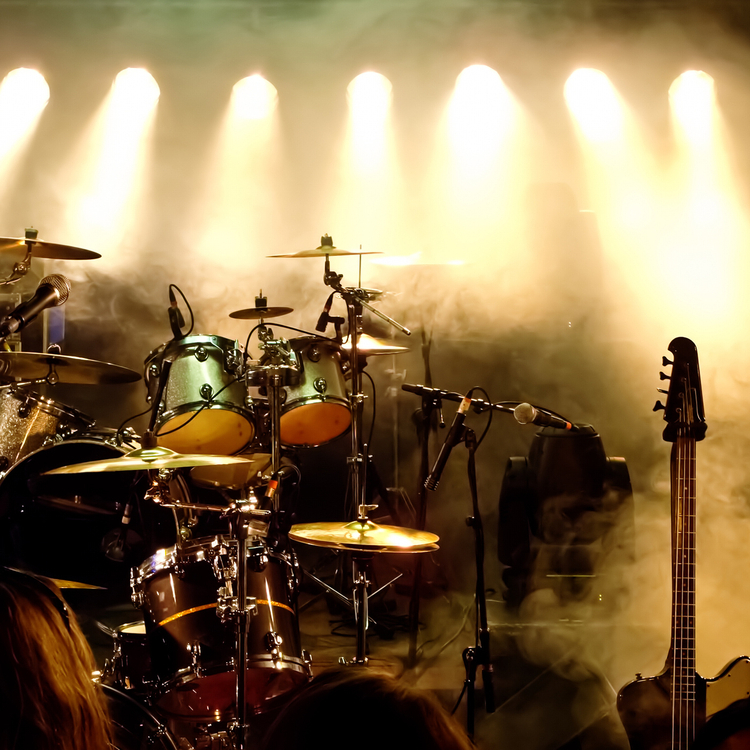 Start up Set list is as follows, with some you tube links so you can check the songs out.